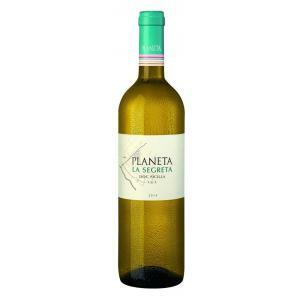 Planeta produces the 2016 Planeta la Segreta Bianco ($16.22), a white wine from Sicily that is based on 2016 carricante and presents an alcohol content of 13%. 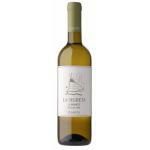 Uvinum users evaluate this white wine with 4,1 out of 5 points while wine experts grade it as follows: robert parker: 90. - View: bright light yellow, light green tonidad. 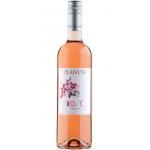 - Nose: large and lush nose, aromas of citrus, pineapple and white peach well balanced between them. 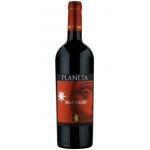 - Mouth: strong and balanced between acidity, flavor and volume, not excessive. Final full, pleasantly aromatic. 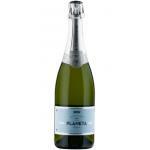 GRAPES: Grecanico Dorato, Chardonnay, Viognier and Fiano. Vibrant and aromatic with notes of citrus fruits, lychee, pineapple and peach complemented by hints of minerals, herbs and mint. 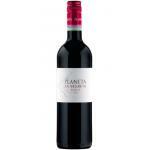 Full and dry, smooth and supple with balancing acidity and a long, minty finish. Gorgeous like summer straw offering a full flavoursome mouthful - Gino D'Acampo was correct! Fine aromas of pear and banana. A young and cool white. It would have been better with fish. I tried it during a wine tasting. It is a very light yellow, almost transparent. Catchy aromas of acacia flower. I was surprised by its density. Dark yellow colour. Smell a bit like lemon grass. It was warm and dense, perfect. I had gained it in a raffle. Like many it had a light golden brown colour. It has aromas of honey. It tasted like grape juice. Perfect with fish. I went with work colleagues to Planeta and we tried it there. A with a very dull colour. 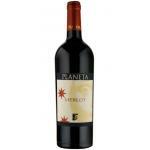 On the nose daffodil is especially noted on this Planeta la Segreta Bianco. Well balanced. 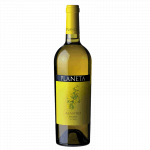 If you want to buy 2016 Planeta la Segreta Bianco, at Uvinum you will find the best prices for Sicily white wine. Purchase it at Uvinum at the best price, easy, quick and safe. We offer more than 59.000 products for sale which makes us the leading marketplace for wine, beer, and spirits in Europe thanks to more than 38.000 customers enjoying Uvinum.